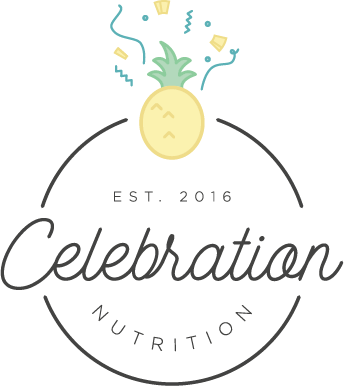 Working with Stephanie of Celebration Nutrition has been a JOY. 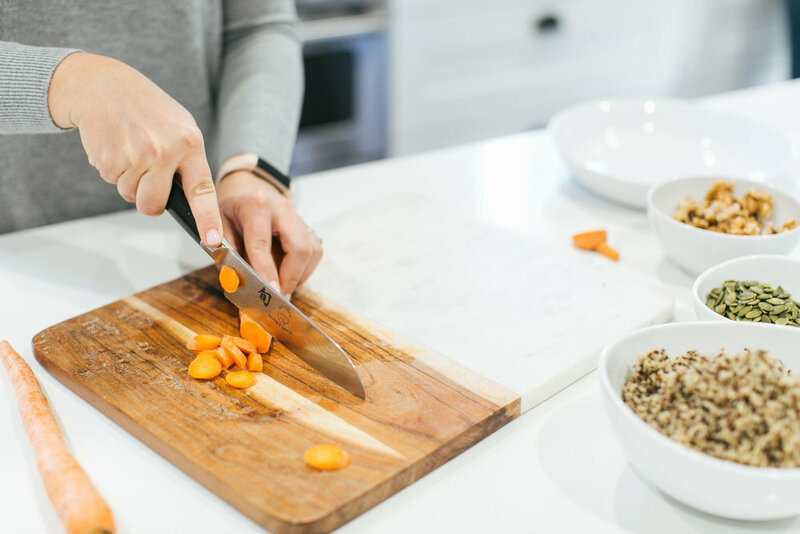 She is so passionate about nutrition, fitness, and helping her clients make easy, better choices every day. 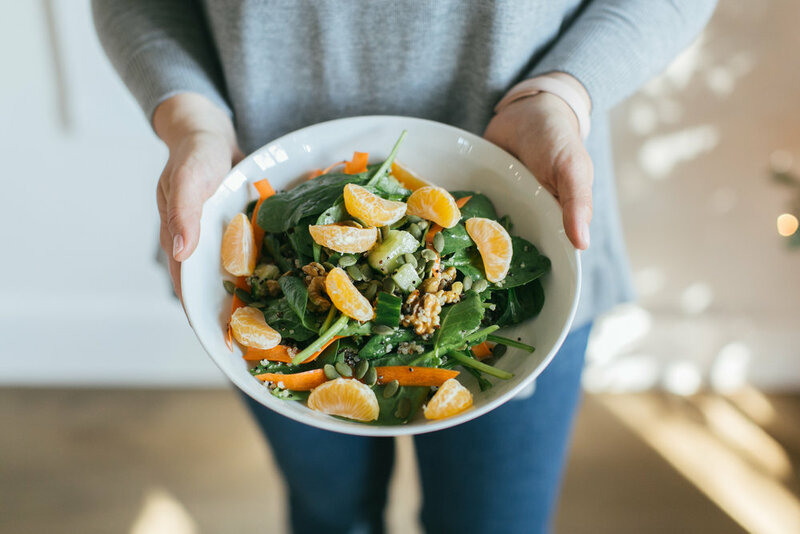 As a new mama, she knows the struggle of feeding your kids (and yourself) healthier choices and Celebration Nutrition makes it easier.